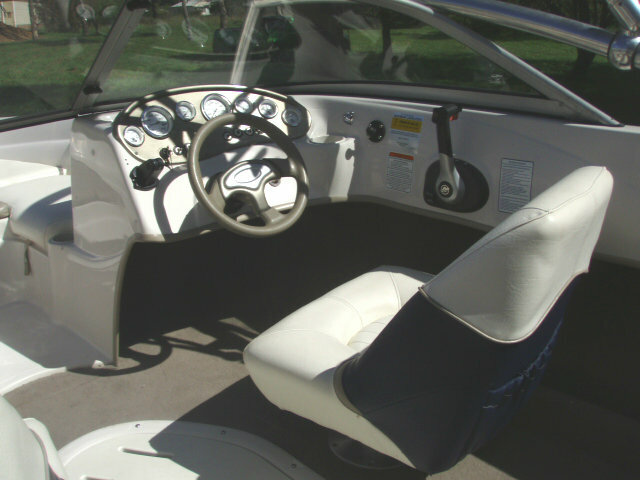 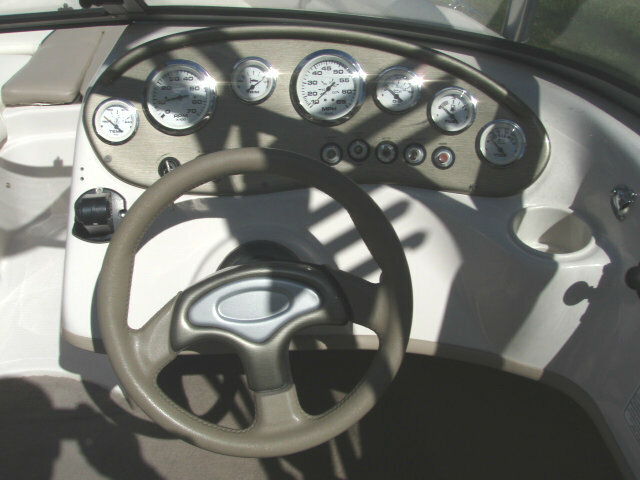 2006 Tahoe Q4 Fish’ n’ Ski Bowrider powered by a 4.3L V6 MPI 220hp Mercruiser engine with a Alpha One leg sterndrive and only 120 hours of FRESHWATER use. 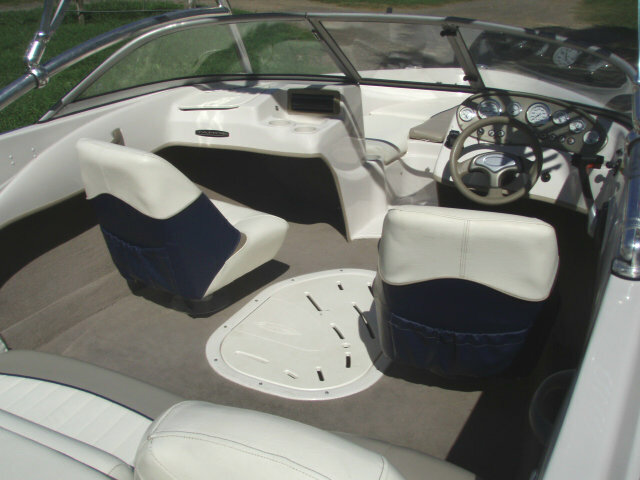 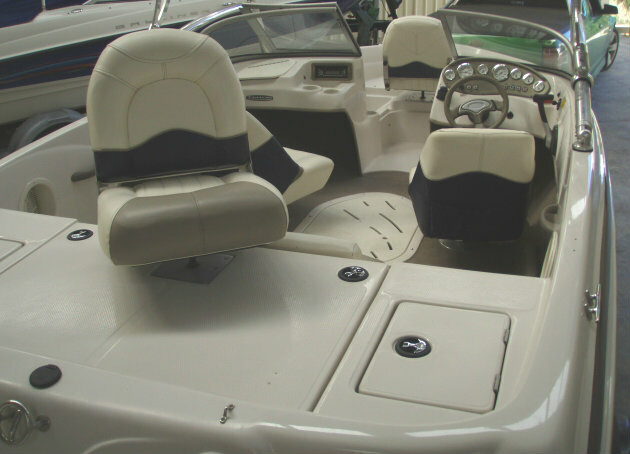 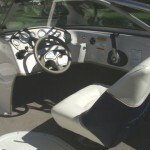 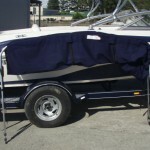 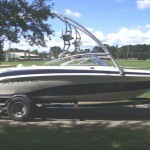 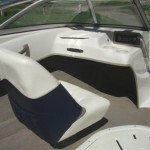 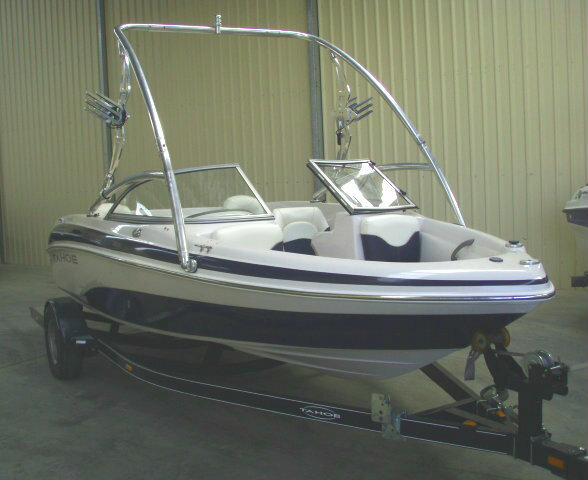 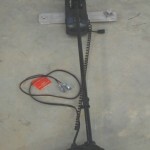 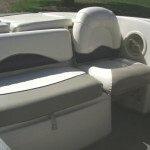 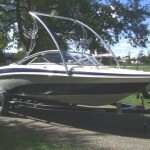 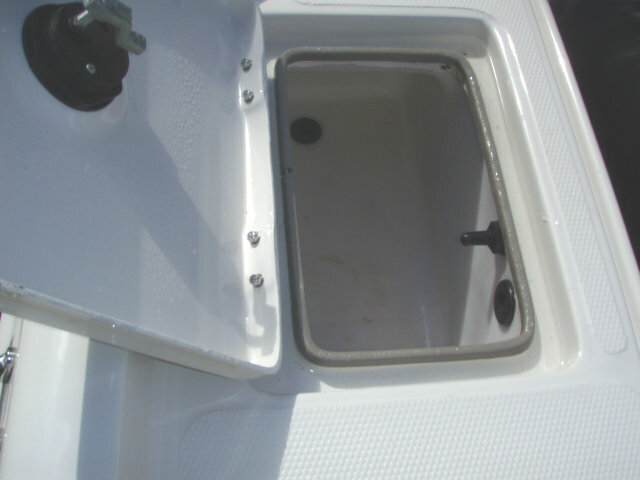 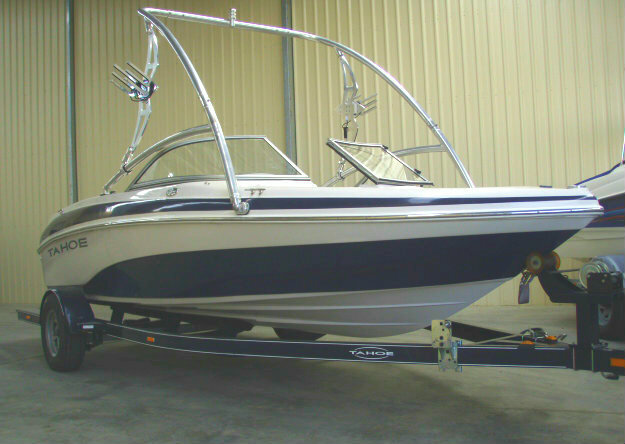 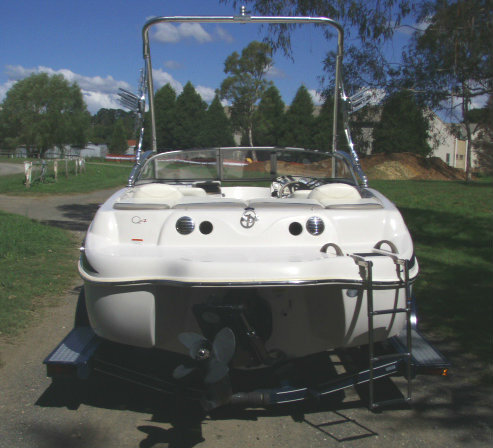 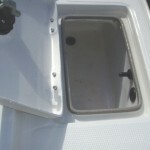 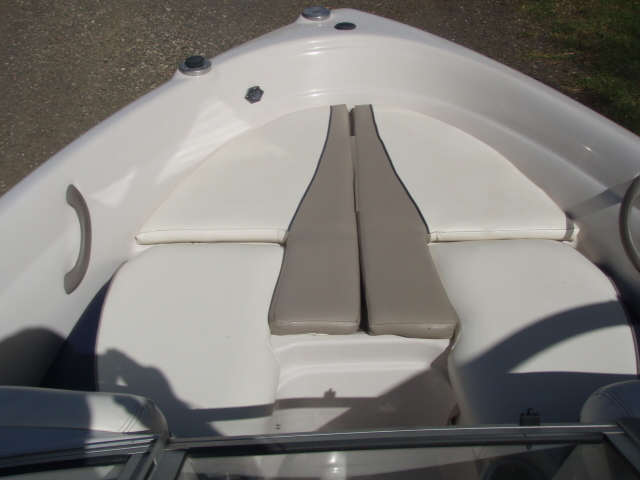 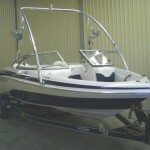 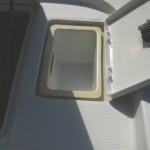 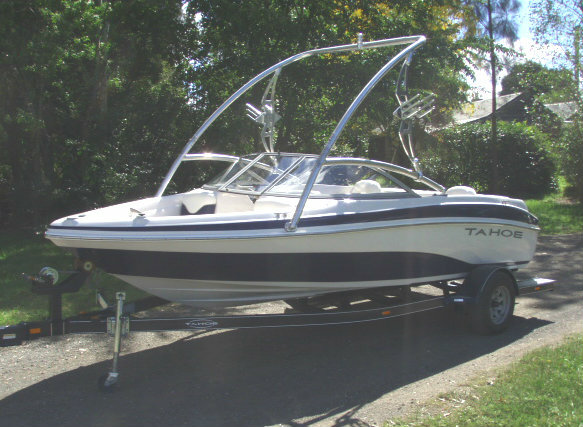 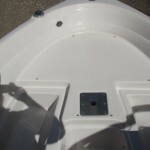 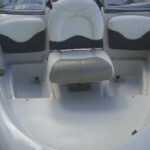 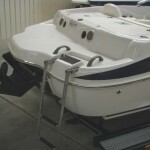 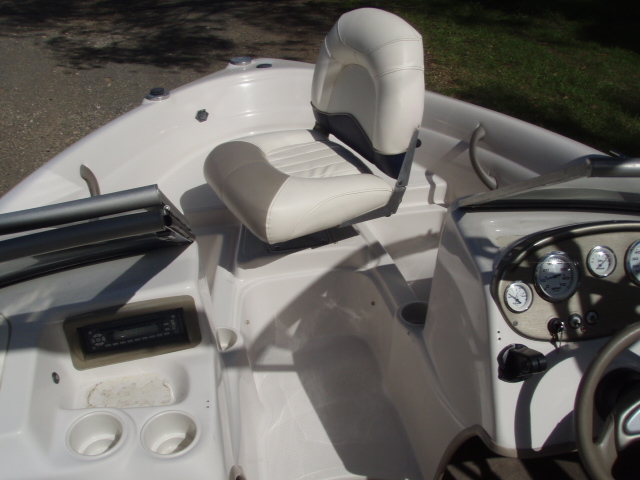 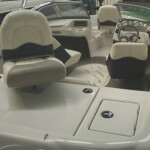 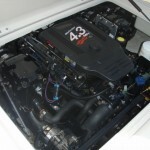 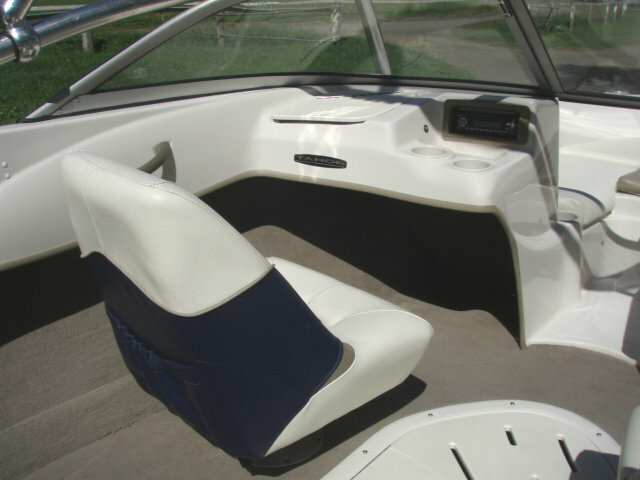 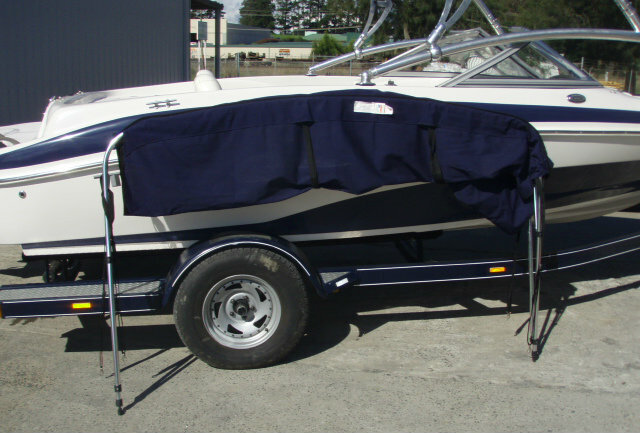 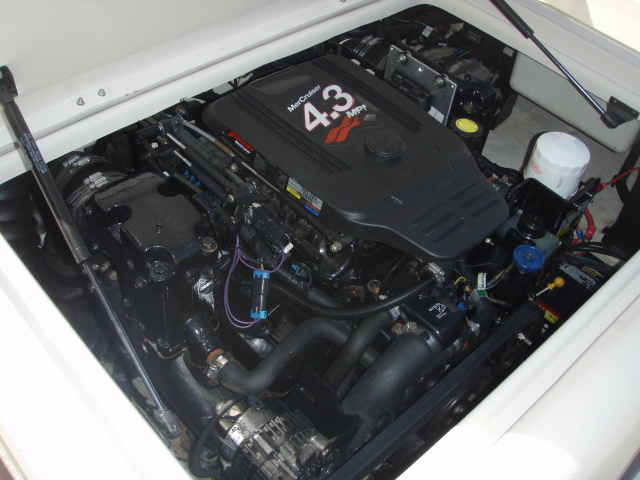 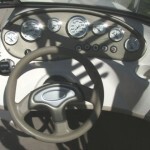 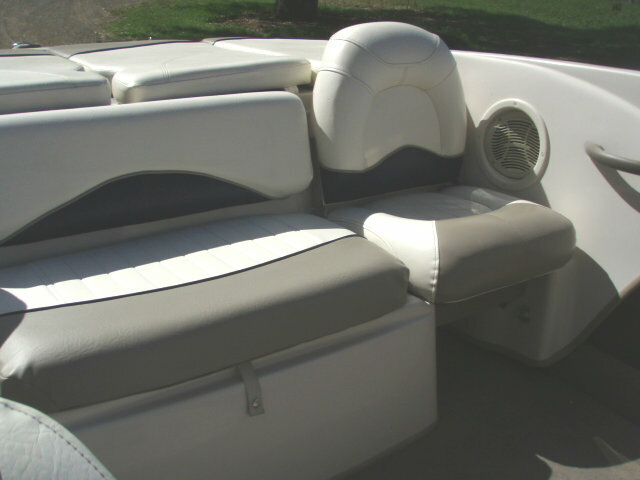 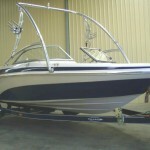 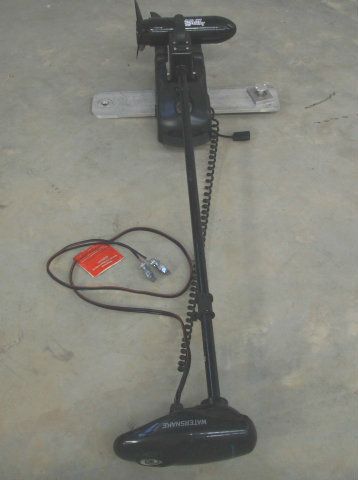 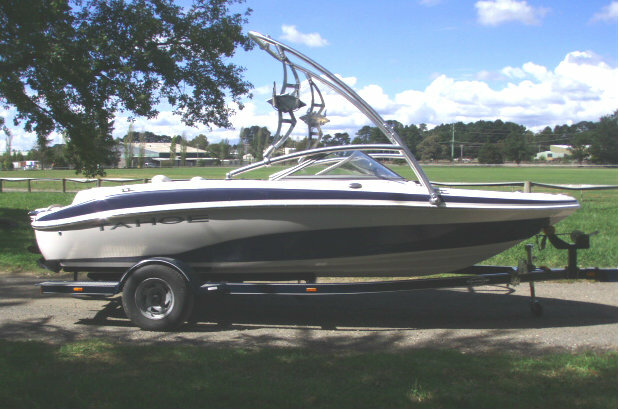 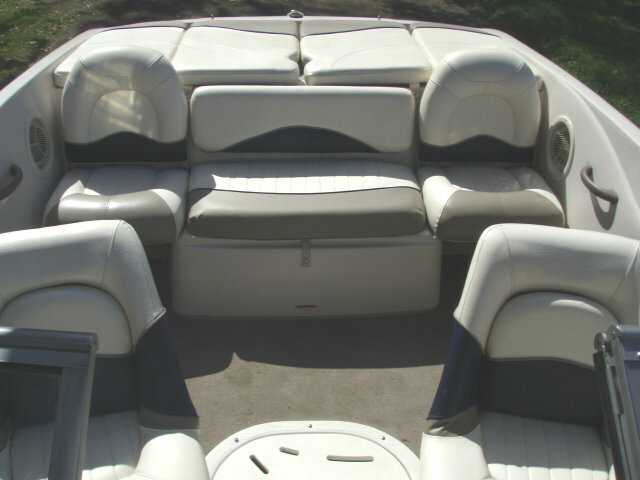 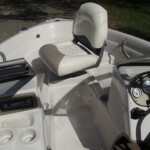 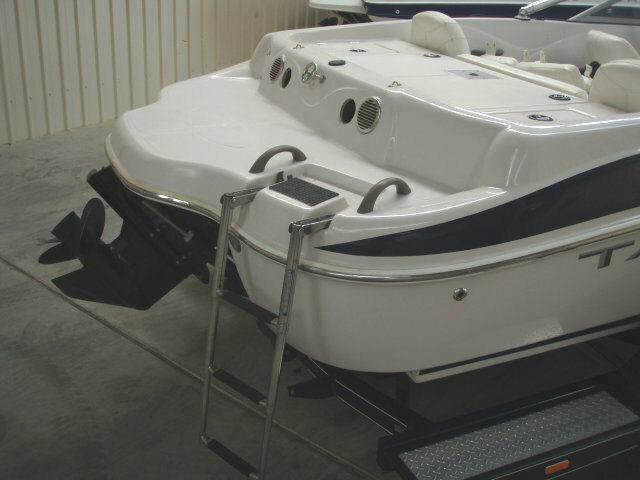 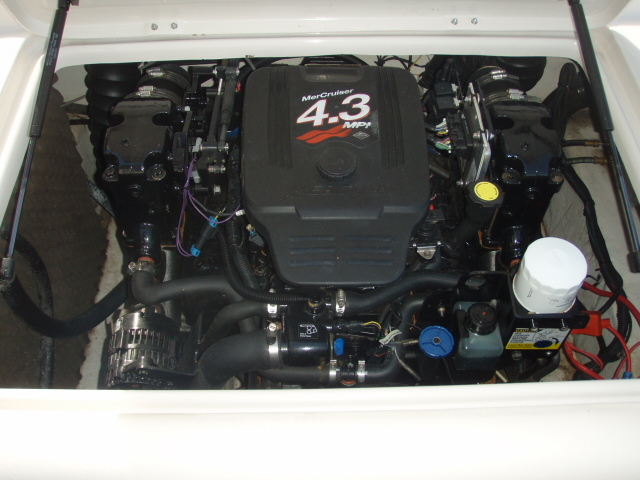 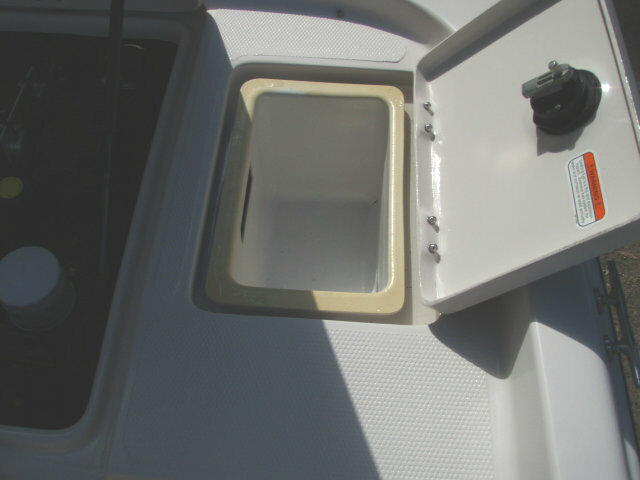 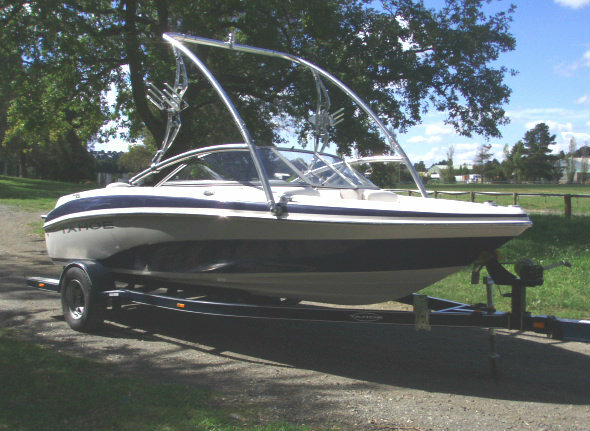 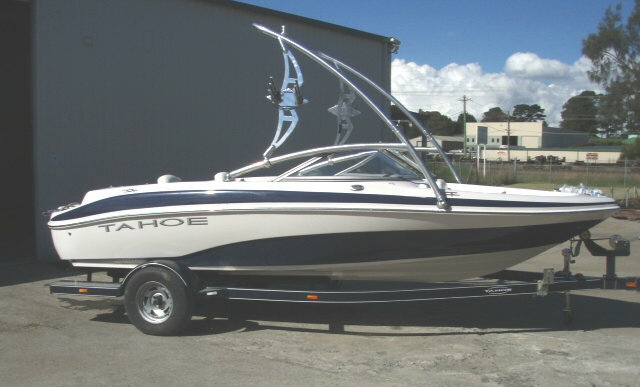 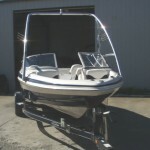 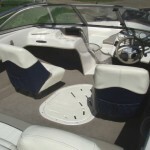 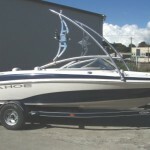 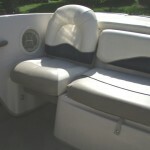 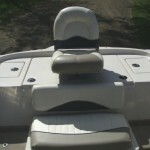 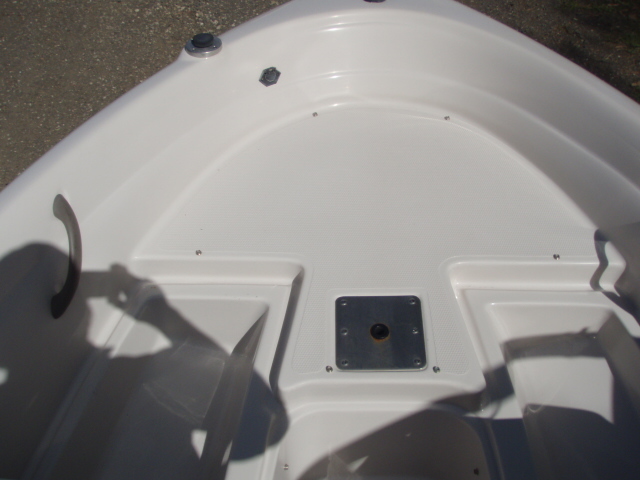 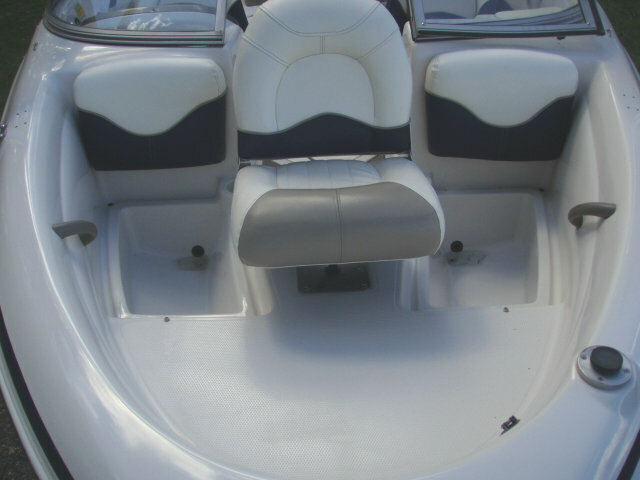 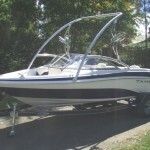 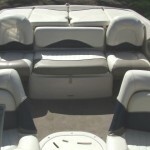 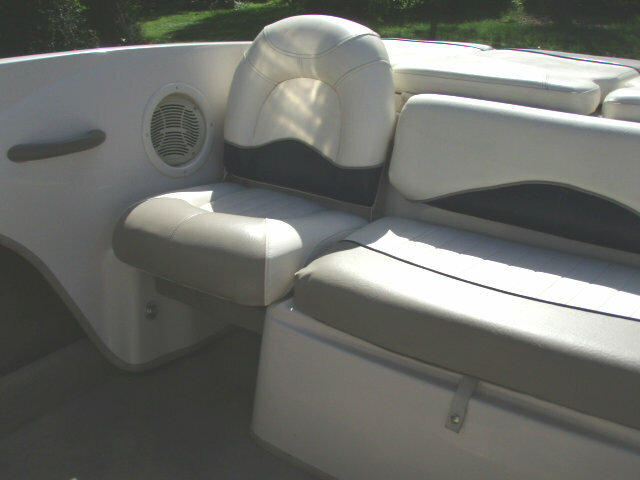 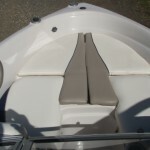 This is a one-owner boat that has been cared for and presents in very good condition. 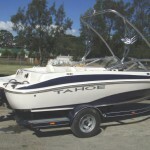 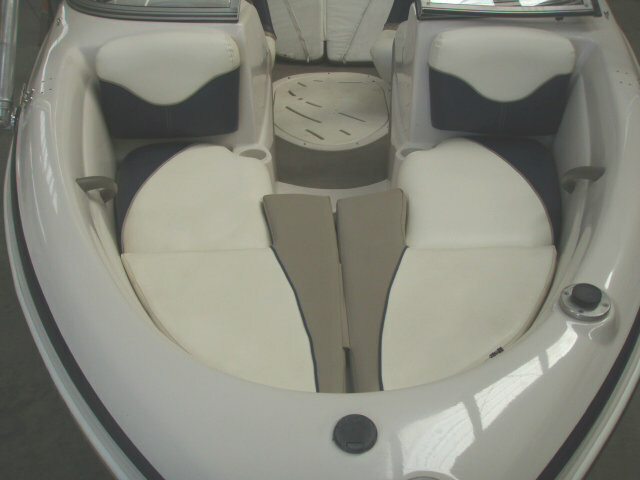 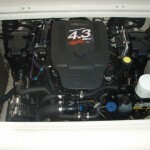 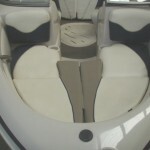 The 19′ Tahoe Q4 SF offers the best of both worlds on the water as it can easily be converted from sportboat to fishboat. 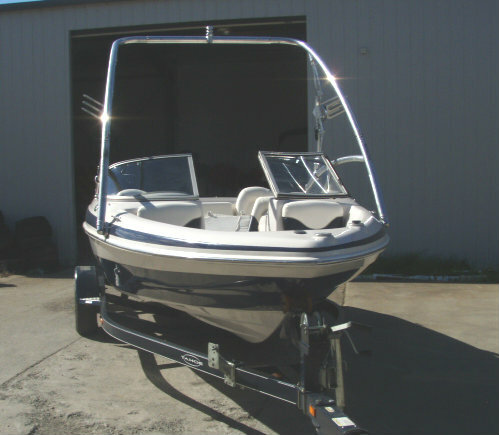 With a large swimplatform, wakeboard tower, trolling motor, livewell, and pedestal seats, there’s something for everyone in the family. 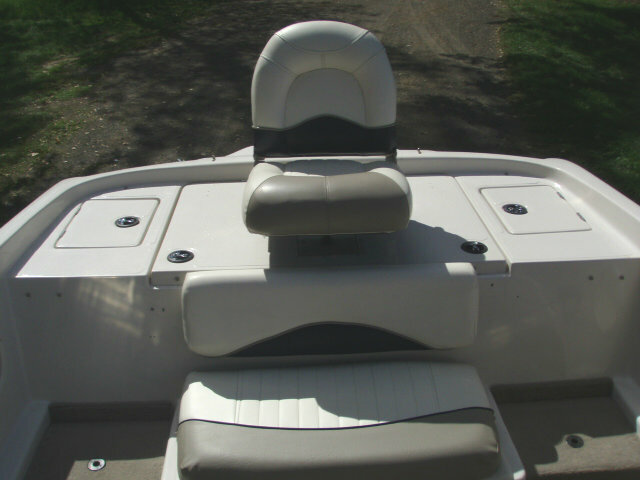 The Tahoe Q4 SF is designed to let you ski, fish, cruise or just lounge around in the sun if that is what you want to do for your relaxing day on the water. 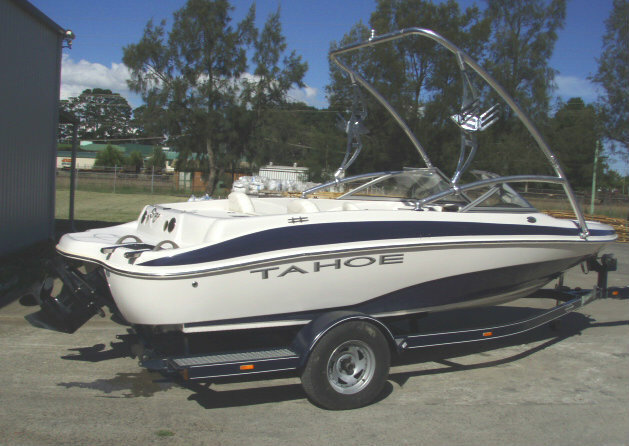 If you have always wanted to have a fish boat and a ski boat but didn’t want the two payments, the Tahoe Q4 is a great choice to look at, as it is just as comfortable running from fish hole to fish hole as she is pulling a skier up on top on the weekend, and this has been achieved by featuring the upgraded and more powerful fuel injected 4.3L V6 MPI 220hp Mercruiser engine. 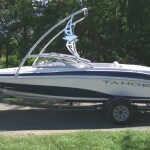 Not sure which way to go – fish or ski? 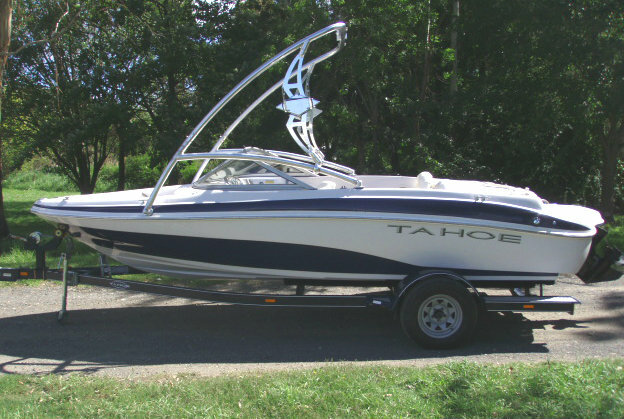 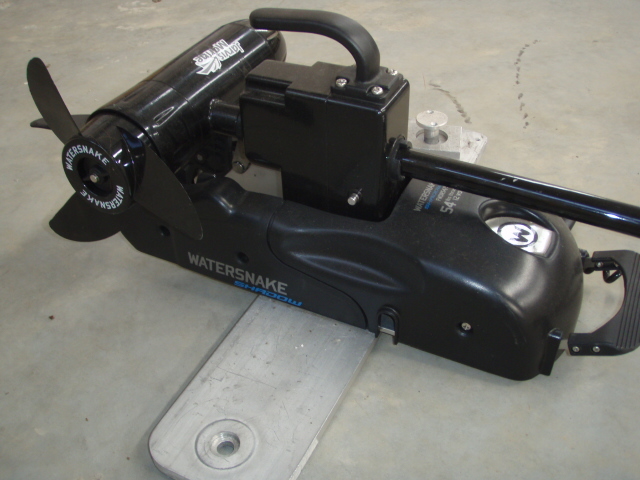 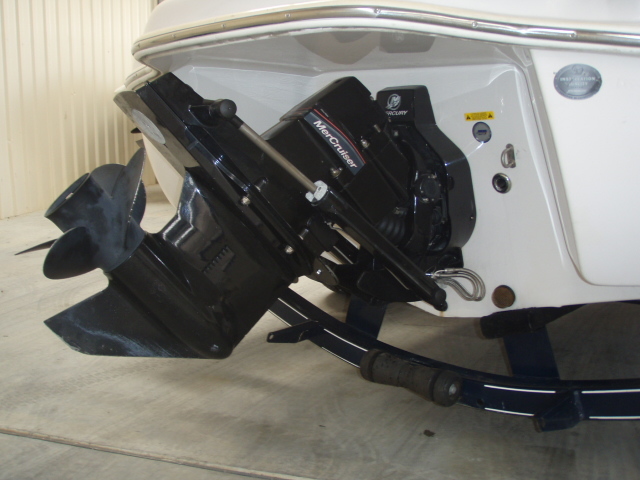 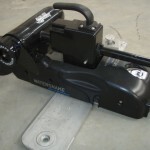 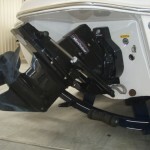 Don’t bother, the solution is this lovely Tahoe Q4 bowrider!